We are now accepting applications to our community service education program for individuals interested in learning more about Tulsa and about ways to make a difference in our community. 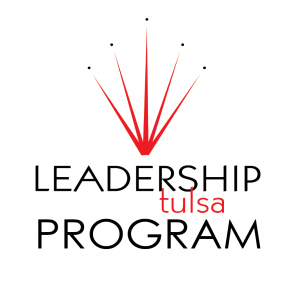 The Leadership Tulsa flagship program helps individuals build their personal, professional and community leadership skills. Through a series of monthly meetings, participants become familiar with the challenges facing our city, develop the skills to lead effectively, and develop a network to make a difference. Tuition for the 10-month program is $2,950 which many employers are willing to pay for their participating employees. Scholarships are also available for those who qualify, as well as a 10-month payment plan. LT Class 62 begins in August 2019 and ends in May 2020. Download an information sheet by clicking here. Applications must be submitted no later than April 30 and require a $35 application fee.